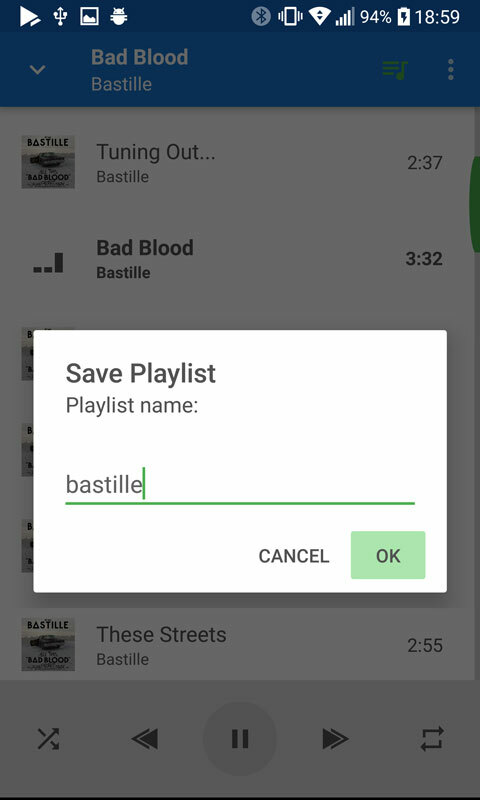 How to use/create Playlists? 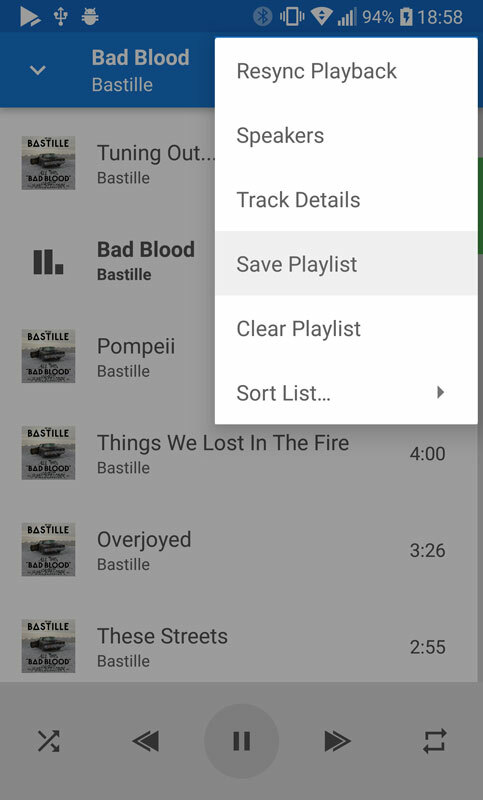 - soundseeder.com | Play music simultaneously on multiple devices. FAQ > 2. 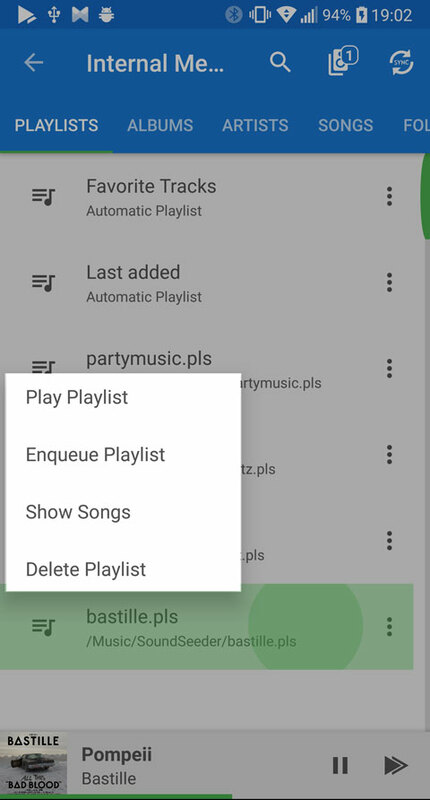 Usage > How to use/create Playlists?